Sometimes nothing but Paris will do. 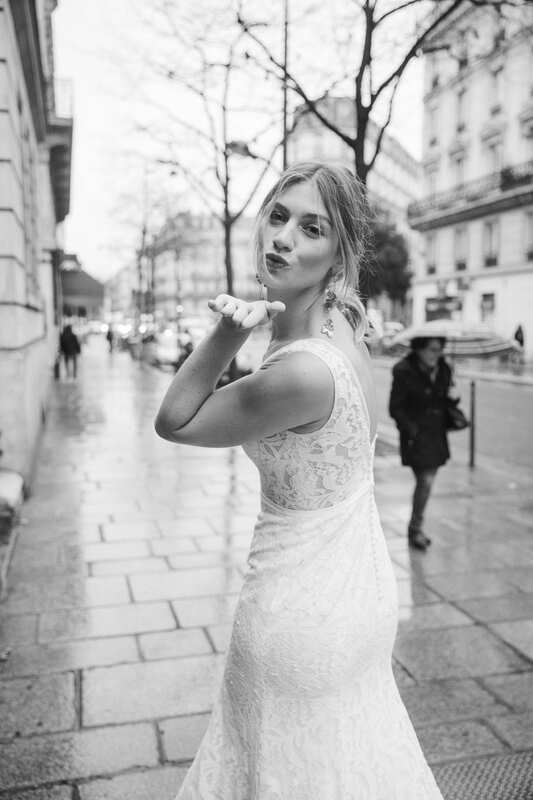 Every time we look at these images we fall in love with them all over again, the brief was light and bright celebrating the beautiful architecture and streets of the city of love we couldn’t think of a more perfect spot for our beautiful wedding dresses. or Click here to get in touch and book an appointment to try these gowns today.